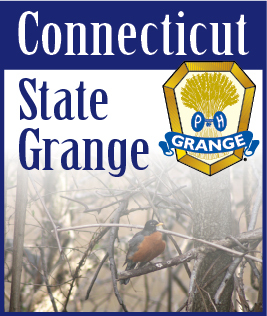 The Connecticut State Grange Bowl-A-Thon will take place on Saturday, April 9th from 1:00 to 3:00 at Highland Bowl located at 1211 Highland Avenue, Cheshire. 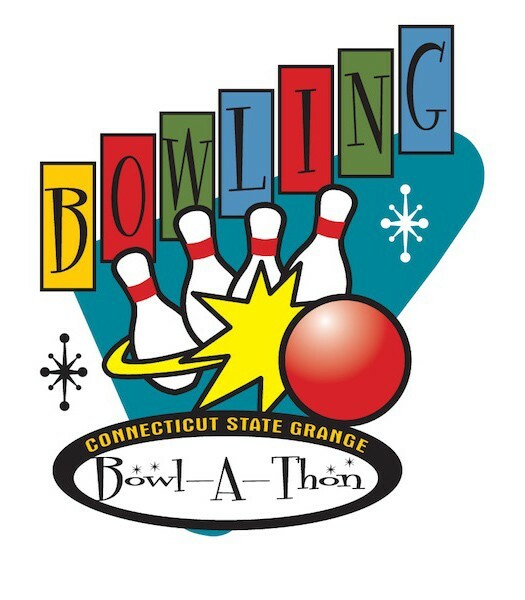 The price to bowl is $20.00 per person which inclues two (2) games of bowling and shoe rental. Something new this year.... this is duckpin bowling. It is a lot of fun.